From the Forty Under 40 Awards to Waterfront Chats, here is our checklist of Vancouver business events to check out in the city this January. For more things happening around town, check out our events section and business section. What: Lighthouse Labs new grads are about to start their careers as professional web developers, but first they want to show you what they’ve learned to build in just eight weeks. Expect pizza, beer, networking with developers and entrepreneurs, and an inside look at the skill set of the new graduates. What: World Trade Centre Vancouver has recently launched Canada’s Trade Accelerator Program (TAP), an initiative that has been successfully operating by the Toronto Regional Board of Trade since 2015. 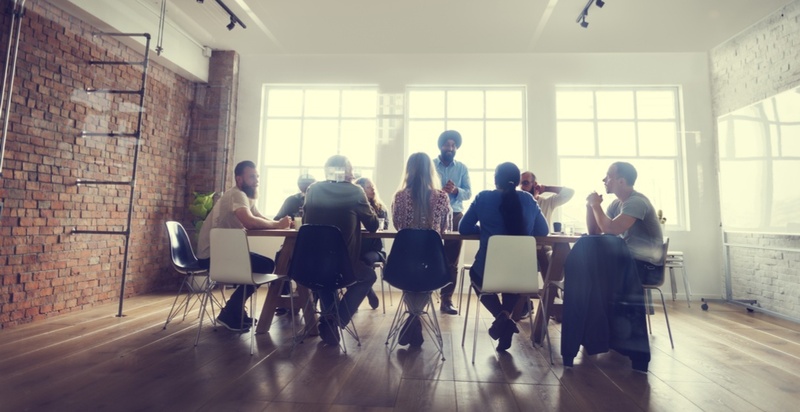 What: Get a jump start on your business goals and resolutions for the New Year with Small Business BC’s Business Resolutions Roundtable Meetup Event. Connect with other small business owners to discuss your main goals and key metrics for 2018. Get insights and feedback from your fellow entrepreneurs on how you can best execute your plans to meet your objectives. What: Closing in sales is a process, not an event. Shane Gibson will share the three vital components of a successful sales process, the impact that CRM and social media use has on quota attainment, the six types of SaaS/Cloud-based sales tools your team must use to compete and win, and sales coaching tips and processes for sales leadership. What: Blockchain, a ledger of the transactions of bitcoin, is revolutionizing the financial industry as a secure and transparent system. But its disruption remains often misunderstood and treated skeptically as an untrusted element of financial technology. This discussion demystifies blockchain, evaluates its opportunities in BC, and examines its power and potential for the global financial economy. What: Each year the Economic Outlook Forum provides business leaders a detailed and insightful look at the year ahead by blending local, national and international perspectives. 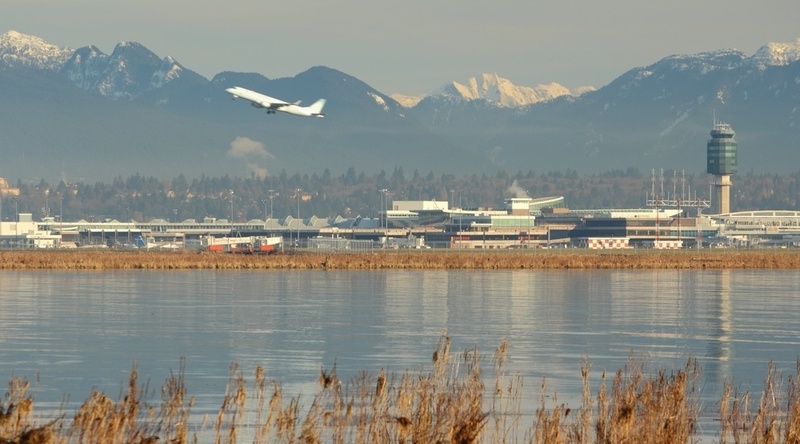 What: YVR is now one of the fastest-growing airports in North America, welcoming millions of new passengers every year and establishing connections with key destinations all over the world. Join Craig Richmond, YVR’s President and CEO, to learn more about how YVR’s growth will support businesses and communities for years to come. What: After 28 years, Business in Vancouver continues to highlight the achievements of BC’s young entrepreneurs, executives and professionals by finding 40 outstanding professionals worthy of the Forty under 40 distinction. Winners are under 40 and have demonstrated excellence in business, judgment, leadership and community contribution. 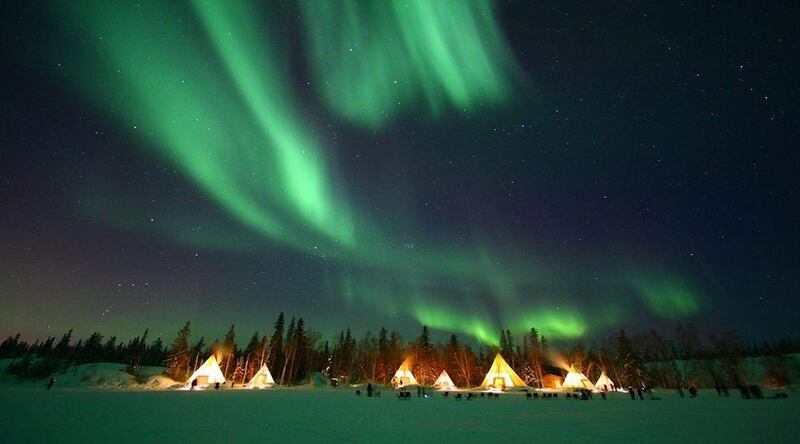 What: The Northwest Territories (NWT) has all the ingredients for strong economic growth, including abundant natural resources, and significant participation and support for economic development from Indigenous-owned businesses and governments, but they can’t capitalize on these advantages without a plan. NWT Premier Bob McLeod leads a discussion on how all Canadians can join with the territorial and federal governments to create a plan for developing the north. What: How exactly does an organization’s desire to be diverse and inclusive become part of its culture? Find out at the Women’s Leadership Circle’s Unconscious Bias series. The featured panel of leaders are recognized within Greater Vancouver’s business community for their culture, diversity and inclusiveness initiatives.